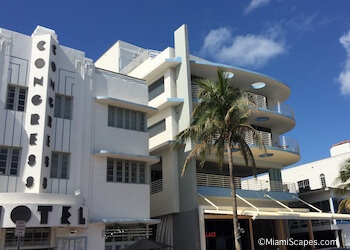 The wide range of Miami tourist attractions center around an invigorating mix of astounding natural beauty, chic entertainment, and a thriving arts scene. 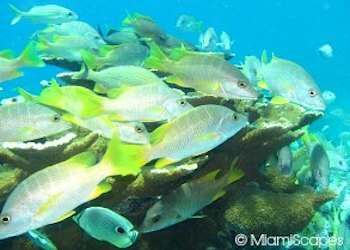 For ocean lovers, the pull goes beyond the beautiful beaches. There is the sailing, fishing, boating, snorkeling, scuba diving, paddle boarding, or just sunning and people watching for the more sedate. 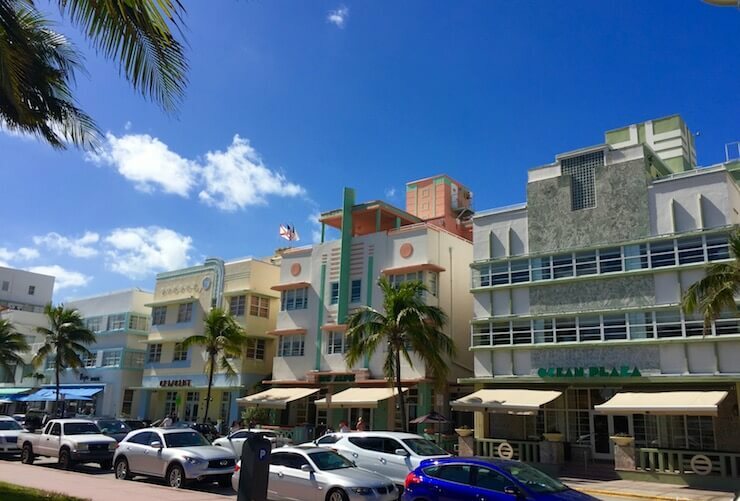 For art, culture and architeture enthusiasts, Miami's Art Deco District and the many festivals and events held throughout the year are not to be missed, neither are the burgeoning newer neighborhoods with their street art murals, designer shopping, and trendy restaurants. And you never have far to go to enjoy the beauty of nature. 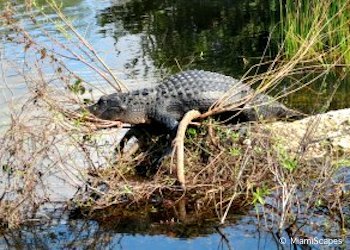 Two National Parks are at Miami's doorsteps: Everglades National Park and Biscayne National Park which combined with the many State and County parks offer many ecosystems and natural habitats from mangrove forests to underwater reefs. 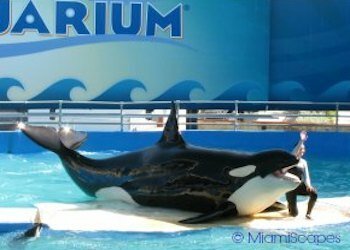 The abundance of entertainment options in Miami is legendary, ranging from exciting sports events to stylish fabulous clubs. 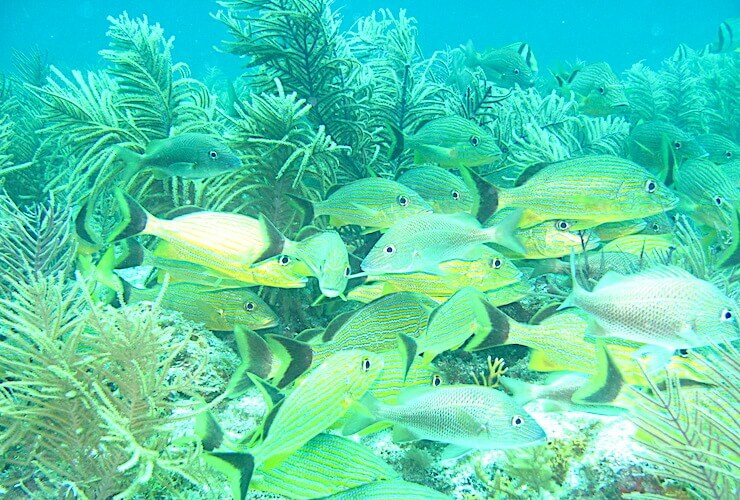 There are several beaches lining miles of coastline along the city and the small islands or "keys" that surround it. 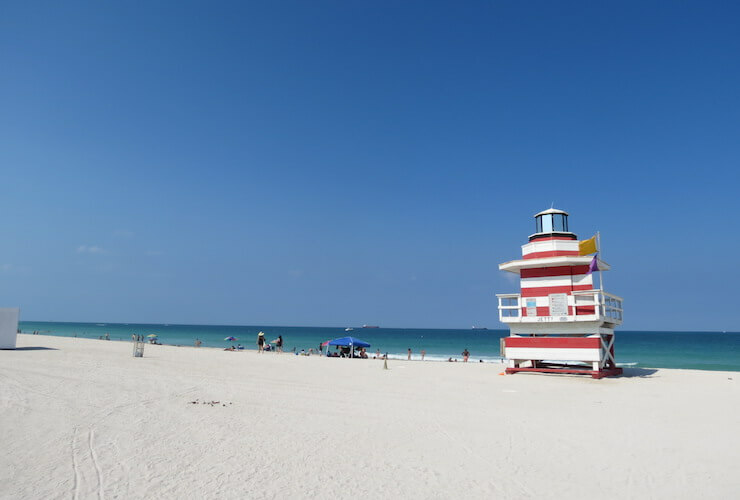 Each one is different in its own way, there is "family-friendly" Crandon Park Beach, "ritzy and trendy" South Beach, and "clothing optional" Haulover Beach, for example. Beaches are free for all to enjoy, although there might be a parking fee at some of them. 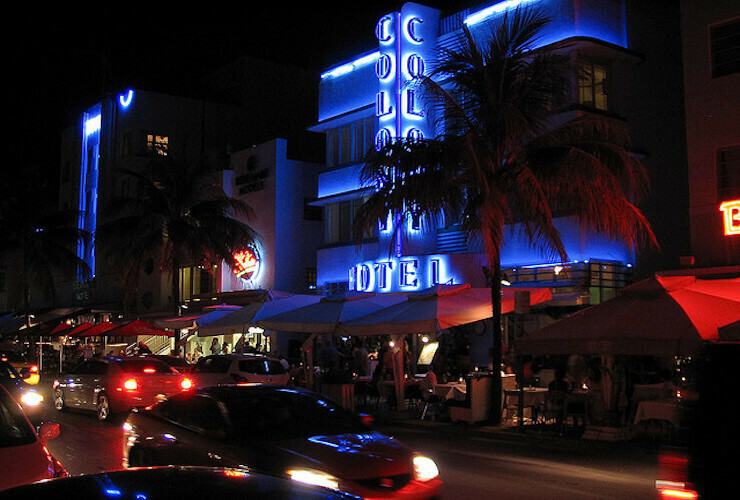 They are a tribute to Miami's 20th century design and creative trend, lining one of the world's most spectacular shorelines and beyond. 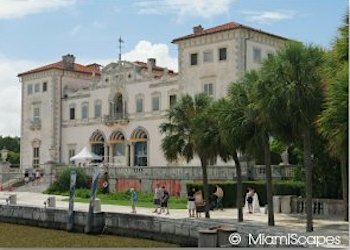 The Vizcaya Museum and Gardens is a majestic estate located on a beautiful setting right on Biscayne Bay. Built in the Italian Renaissance style and housing an outstanding collection of furnishings and art, this architectural wonder and its magnificent gardens blend in the South Florida landscape to offer a breath of fresh air from the congestion of modern Miami and the neon ritziness of South Beach just minutes away. 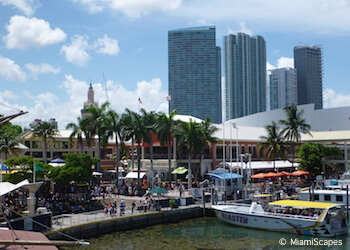 Bayside Miami or the Bayside Marketplace is a combination shopping-mall-marina-dining-entertainment center all rolled into one complex in the heart of Miami and overlooking Biscayne Bay. Besides the splendid views, this is probably one of the easiest places to catch one of the many boat tours around the city and the bay. 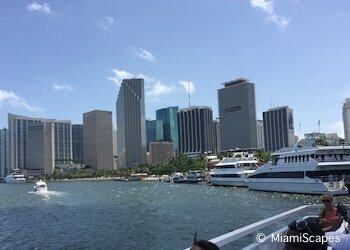 A Biscayne Bay Cruise is an excellent way to enjoy some of the most spectacular views Miami has to offer. Since the city is blessed with fabulous weather year-round, enjoying the sights from the water on a tropical sunny day is always a pleasant way specially for first-timers to discover our beautiful coastline and experience the pulse of the city. 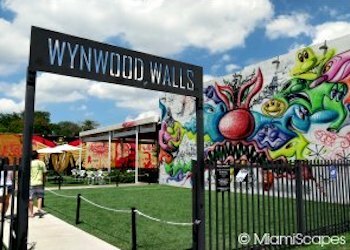 Wynwood is an emerging neighborhood in a decaying part of town that has been revitalized and is transforming the art scene in Miami. Wynwood is best known for its street art and splashy murals... an "outdoor museum", and over 70 galleries and counting that are at the cutting edge of contemporary art and just plain creativity. 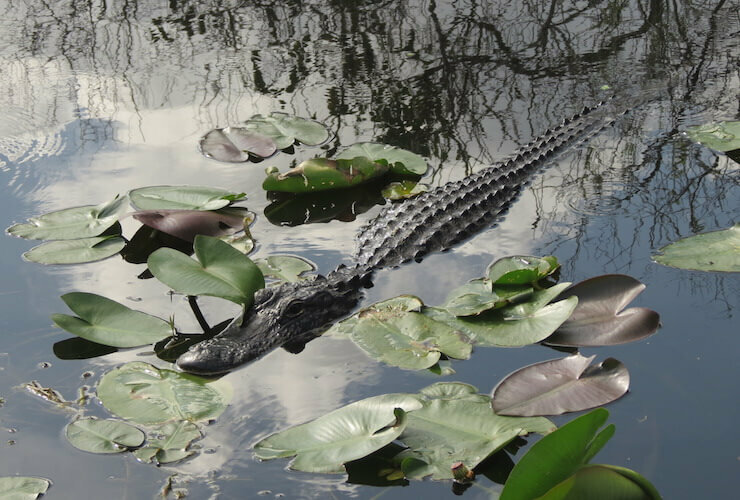 Abundant wildlife, fantastic scenery and world-class outdoor and recreation facilities are just a few reasons to visit one of our many State and National Parks. Our fantastically unique theme and amusement parks have it covered. Some are just around the corner, some are a bit further but definitely worth the drive! 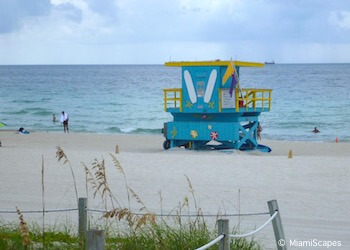 Through a sparkling chain of little islands interconnected by bridges to the southernmost point in the country... or up the coast to the home of the Space Shuttle and further to Orlando to the land of Mouse... Up for a little reggae and Caribbean spirit? 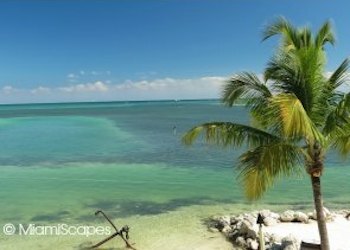 The Bahamas are a short ferry ride away!